Books are listed in chronological order by publication date (latest first). Edited volumes include a table of contents, with the name of each author stated in italics after their respective chapter. Where available, book reviews have been linked to at the end of each entry. Review by Andrea Ribeiro Hoffmann in International Affairs Vol. 94, No. 6 (2018) available here. Review by Marc Saint-Upéry in Problèmes d’Amérique Latine No. 106-107 (2017) available here (French). Listing on the publishers website. 4. 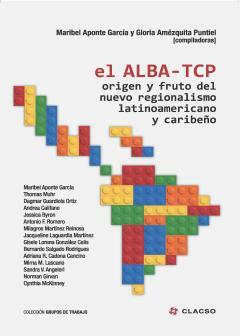 Political and Ideological Aspects of the Alianza Bolivariana Para Los Pueblos De Nuestra América – Tratado De Comercio De Los Pueblos (ALBA – TCP): Viability and Sustainability? Review by Philip Chrimes in International Affairs Vol. 92, No. 3 (2016) available here. 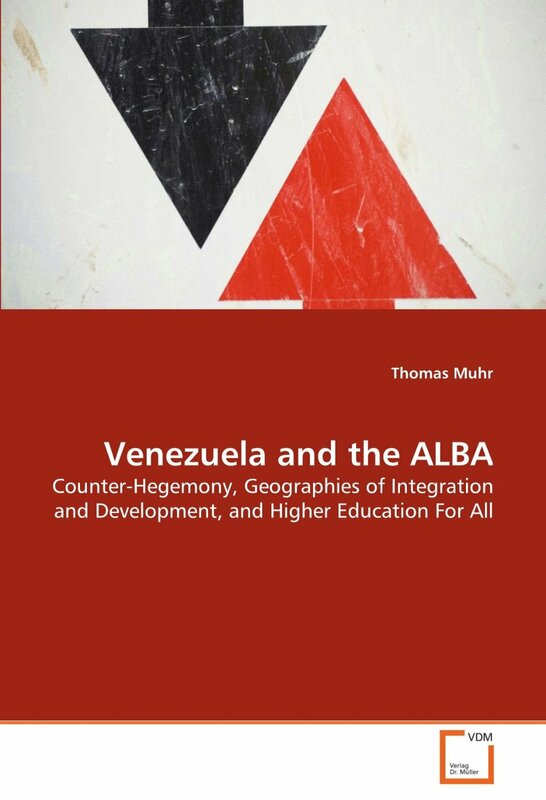 Review by Thomas Muhr in Bulletin of Latin American Research Vol. 37, No. 4 (2018) available here. Listing on publishers website (ebook available to download for free). 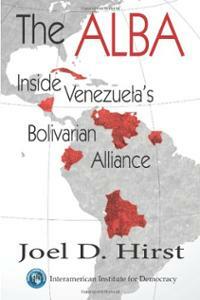 Review by Laurence Goodchild in the International Journal of Cuban Studies Vol. 6, No. 2 (2014) available here. 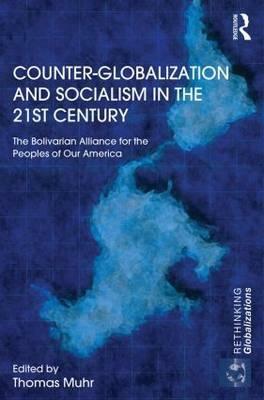 Review by William Carroll in the Canadian Journal of Latin American and Caribbean Studies Vol. 39, No. 1 (2014) available here. 4. 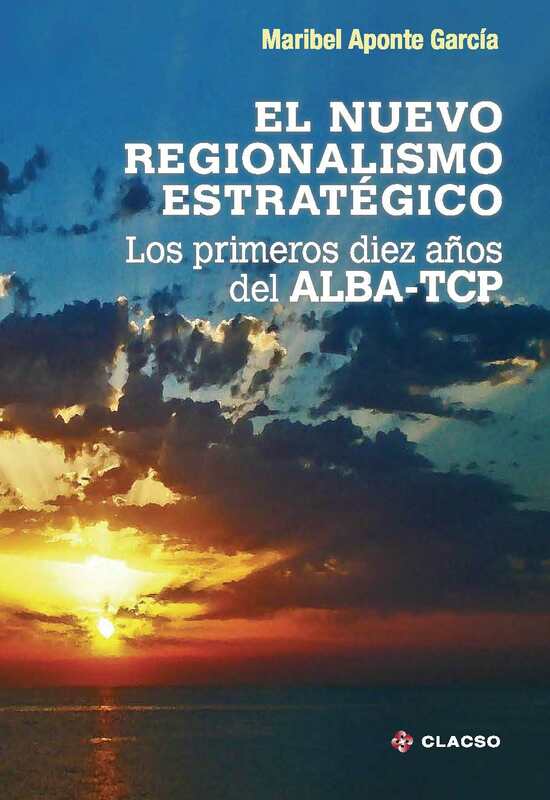 ALBA as a Trade Agreement? Review by Richard A. Dello Buono in Critical Sociology Vol. 33, No. 4 (2007) available here. I am the author of the book. Thank you, Maribel Aponte García, Ph.D. Thank you very much Maribel! 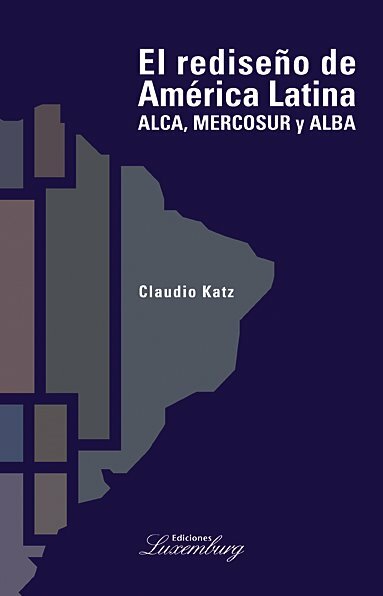 Your previous papers published in the International Journal of Cuban Studies and elsewhere online have been very insightful, I’m sure the book is excellent too. Unfortunately I am unable to read Spanish, therefore lots of literature about the ALBA is not linked to on this website. If I put a section up on this page about your book, is it OK for me to link the pdf file that you have provided in this comment?